In no time, one of the most providential and auspicious occasions of the year will be ahead of us. Especially in the Christian world, Christmas is indeed a day of great celebrations and joy. As of today, people from other religions and creed also love to celebrate Xmas along with them. 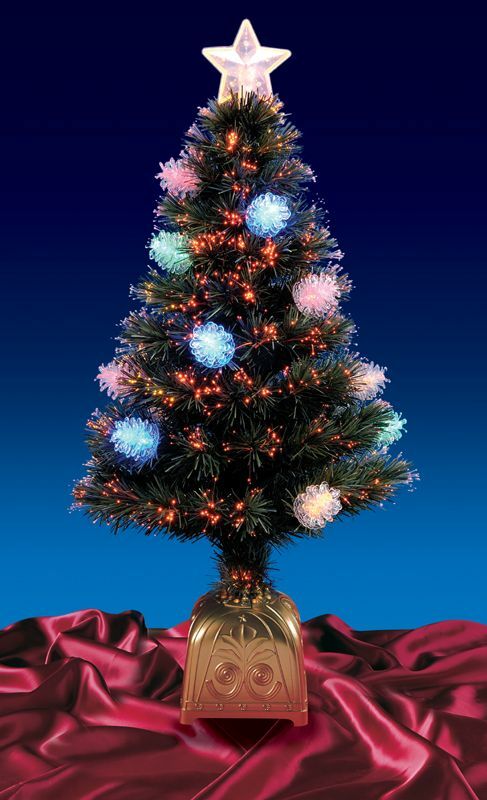 So what’s so special about X-mas other than Santa, Elves and Christmas gifts? Yeah! 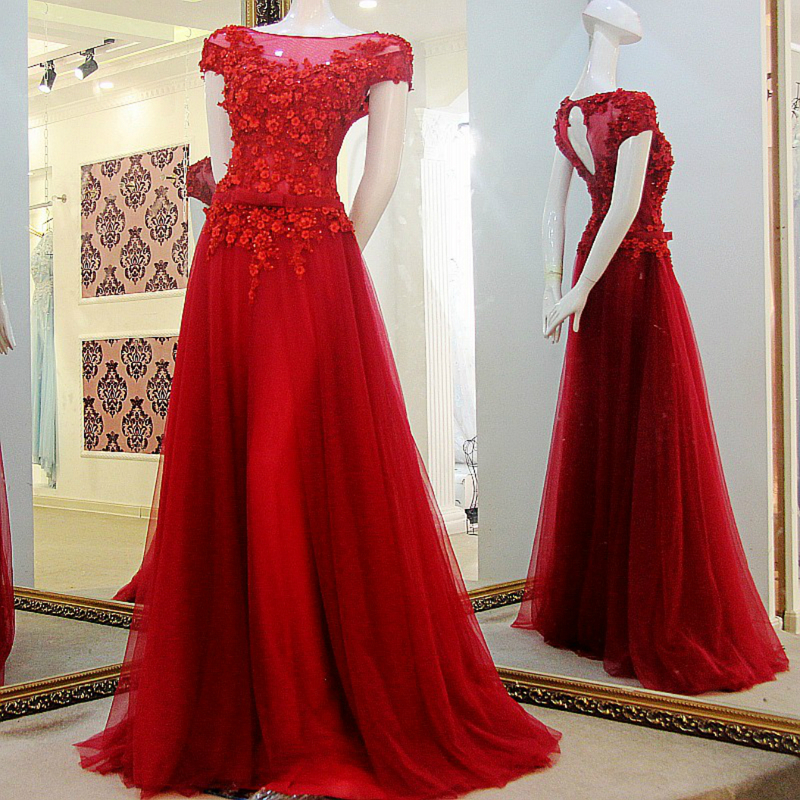 For girls, impressive fancy Christmas gowns and maxis are the real deal of happiness on Christmas. 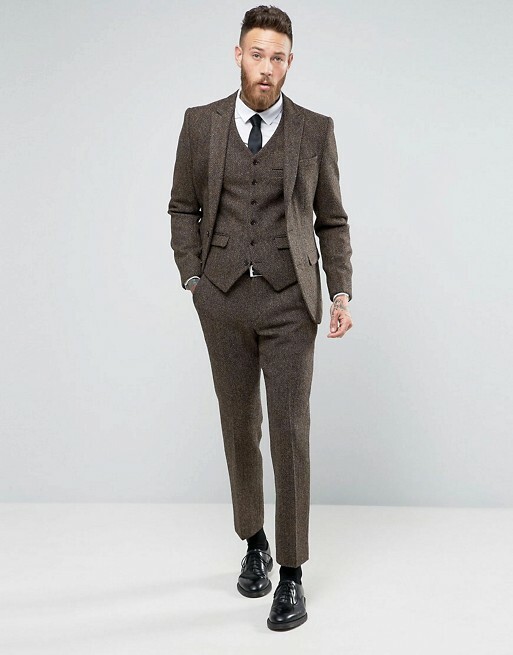 What styles are in trend this year? What type of Xmas dresses is going to spark the beauty out of you? Well, you are just in luck, as here we are about to unveil the latest styles of Christmas gowns. 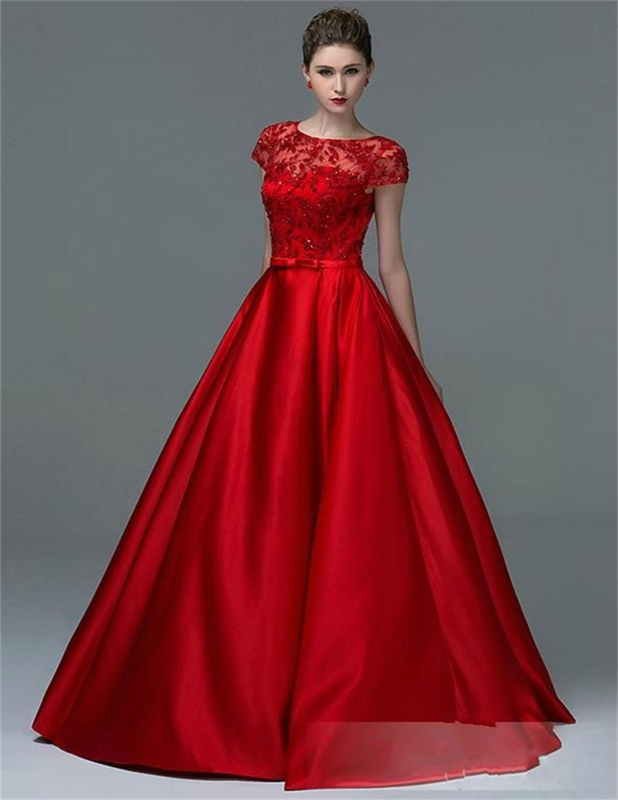 Following are some of the most trending modern styles of Christmas gowns, which are seen in latest Christmas Couture by Eminent designers. These designs are equally famous in the west and are also gaining popularity in other parts of the world. 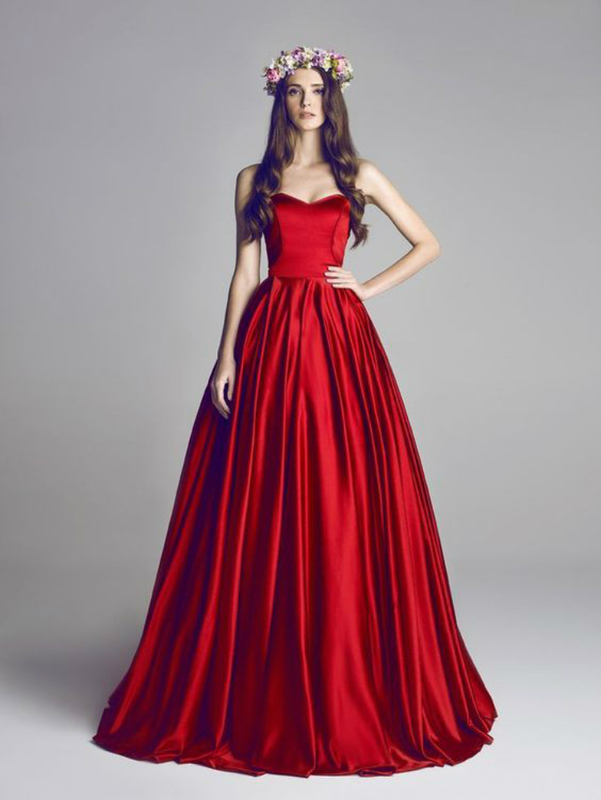 For Xmas day celebrations, Halter neck gown trends are the perfect couture to carry. It has all the elegance and decency that you may need to highlight the charms of your personality. These can be carried either in pure red, maroon or dark green. Or either use white with red. 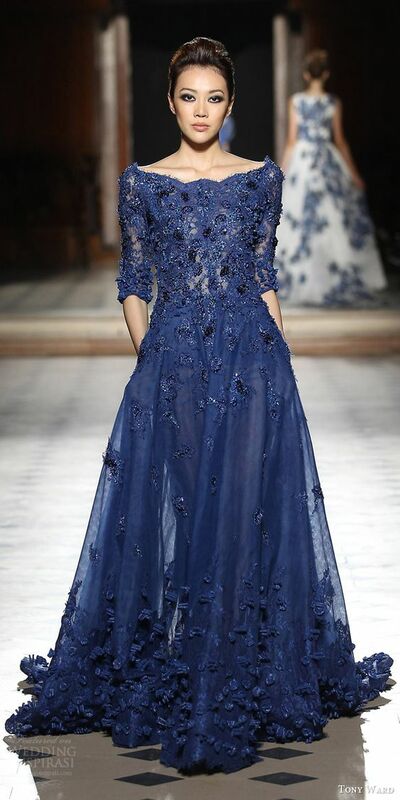 Use of floral prints at the bottom could create a charming appeal whereas plain gown dresses would also do great. 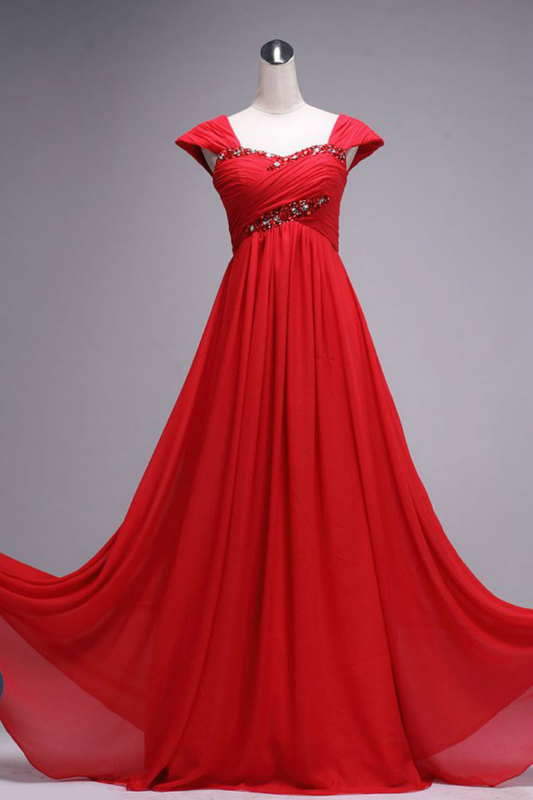 Plunge gowns have always been loved by all because of the slim and smart outlook they give. These gowns are excellent to wear on Christmas Eve in particular, in light pastel colors. 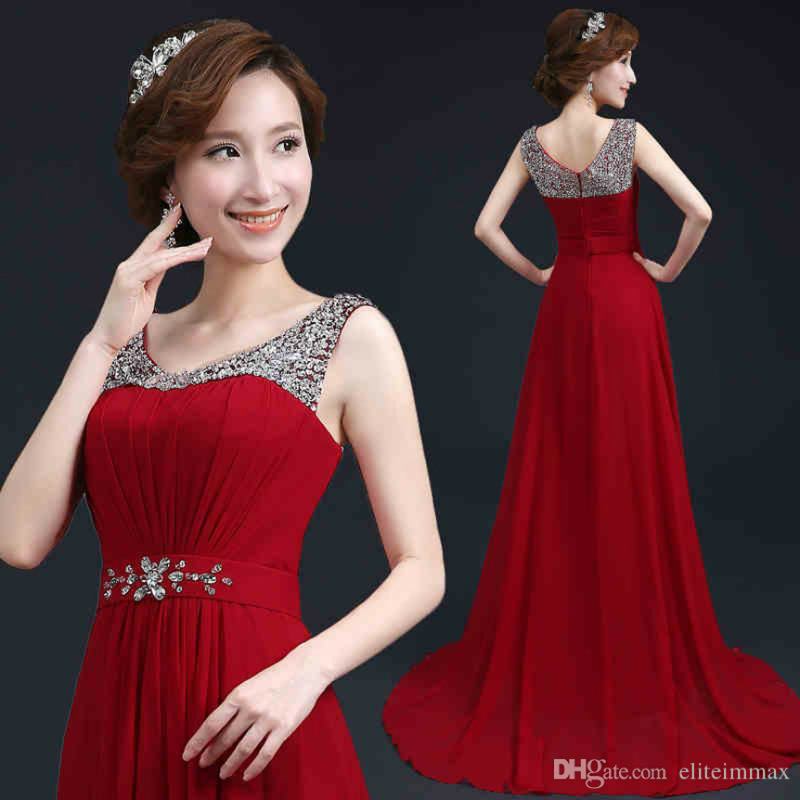 Plunge gown designs in red can also have opted for Christmas parties and dinners. 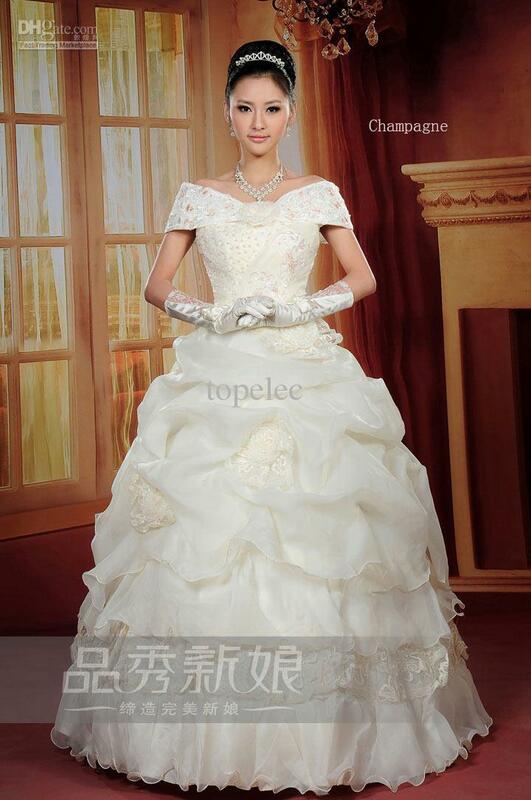 Perhaps the elegant of all is the empire waist gown which is the height of sophistication in the fashion world. 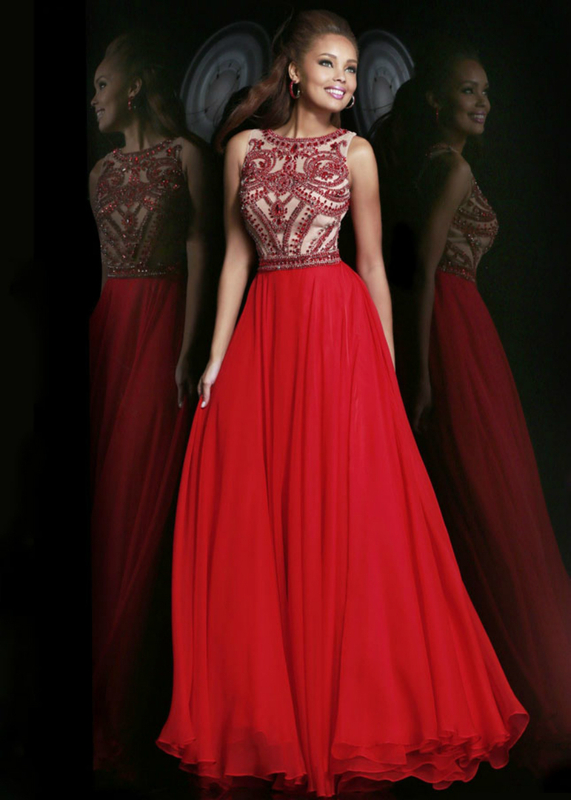 Imagine yourself in an Empire waist gown in red with shimmering, sparkling and delicate belt in silver or ivory around the waist. Now that’s something you can’t get enough. Image by: prom girl. For the lovers of flares, Fit and flare gowns are all there to carry this Xmas. White flares with red body embellished with delicate pearls or light embroideries will be amply you outlook up to million times. The flares at the bottom in monochrome will turn out to be more alluring. 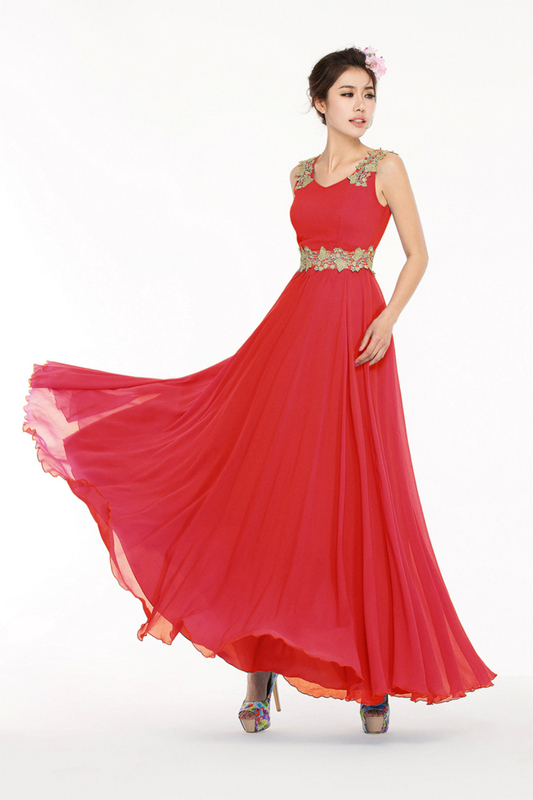 Tiered gowns are love for the season. It even looks more gorgeous than the flared ones we discussed earlier. It’s a perfect party apparel. Tiered gowns are created some fancy and shimmering fabric using multiple layers varied in length. These layers give the shape of a tier and have a magnificent appeal. Wrap style gowns have this sheer beauty which is unique and novel in style. 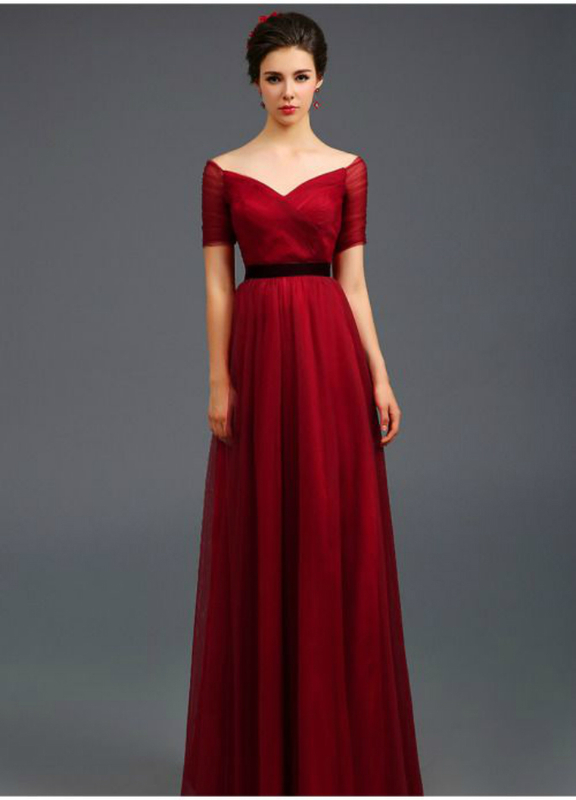 A graceful fall in red or green wrapped around the waist is one great outfit to complement your Xmas outlook. It is preferable to suitable fabric to according to the nature of wrap you desire to wear.